Home » Blogs » Dave's blog » Breaking News On GQD #3 - Judge in Flynn's Sentencing Not Happy! 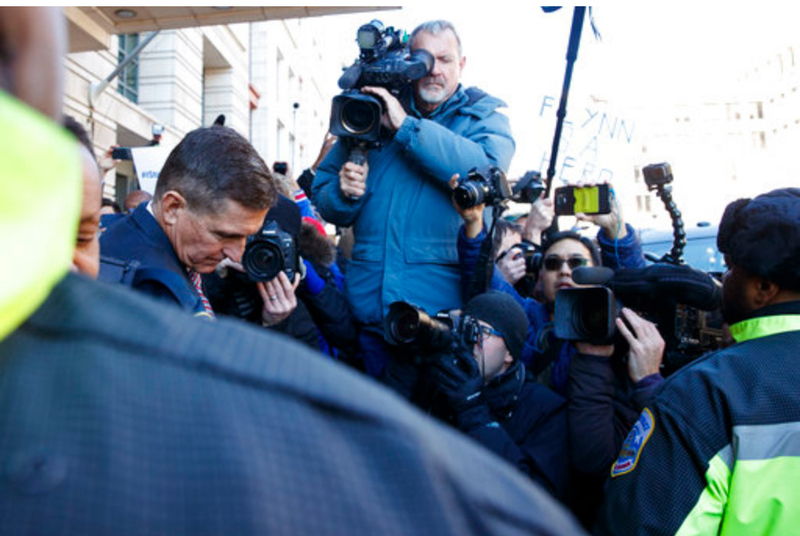 Breaking News On GQD #3 - Judge in Flynn's Sentencing Not Happy! A federal judge just told Michael Flynn (and his lawyers) just what he thought about Flynn's lying...among other things! Flynn’s lawyer said that the FBI did not violate Flynn’s rights even if it had dissuaded him from having a lawyer at the interview. It was “a cut and dry case of entrapment,” former National Security Council Chief of Staff Fred Fleitz said in yet another Fox interview that showcased President Donald Trump’s brief against special counsel Robert Mueller. There might be some GQD's come out of this saga eveventually.